“What’s a Call to Action?” a new member asked me recently. YES! 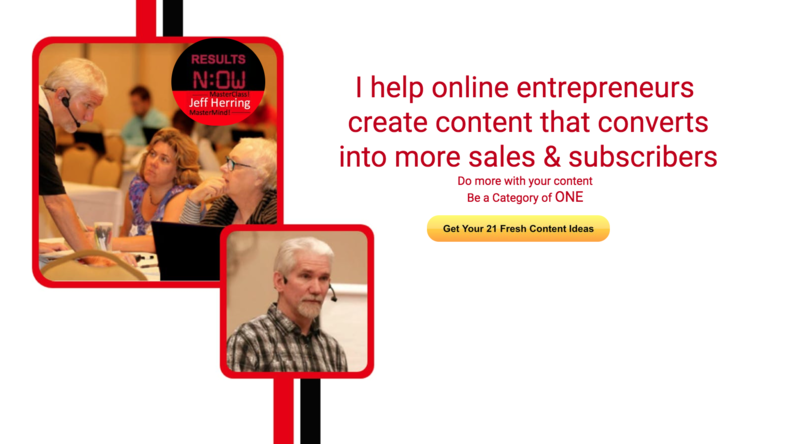 You are supposed to have a Call to Action at the end of your content. Your prospect wants to take their next success steps. Your job is to help them do it. So, an obvious one, but see the conversation above. Leaving this out leaves lots of good prospects and profits on the table. And you really don’t want to keep doing that do you? What to do instead: Creating a powerful Call to Action should be one of your main goals. Take of tip from Stephen Covey and begin your content with the end in mind. Think about what you want the outcome to be and work it backwards from there. So you’ve worked hard on your video, blog post, article, however it is you’re delivering your content. The temptation is to rush through your Call to Action just to get your content done and get it out there! 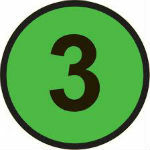 What to do instead: Slow down a minute or two will ya? Your Call To Action requires and deserves your focus. 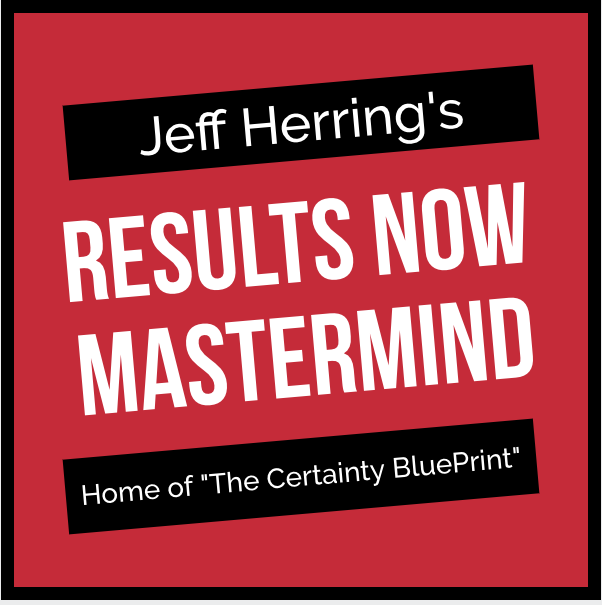 This is where you are helping your prospect through their next success steps and helping them go further faster. I know, it’s human nature to want to try to do it all yourself. It’s also human nature to want to clobber the driver that cuts you off in traffic, and most of us seem to have gotten past that one. But trying to learn it all yourself is the perfect prescription for working harder instead of smarter. What to do instead: This is much too important to try to figure it out all on your own. It’s just too hard with so many moving pieces. Instead use proven, time-tested templates for creating a profitable Call to Action. Bonus Tip – Would you like to see how it’s done? Recently we held a Extreme Call to Action Makeover Webinar where I made over 3 different Calls to Action. 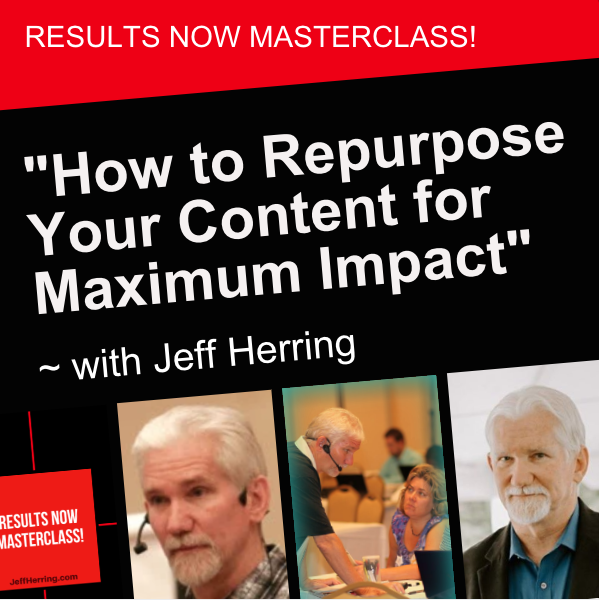 You can get your Free Instant Access when you visit http://JeffHerring.com/content-conversion-webinar – check it out and choose your time to watch – even though it’s a rebroadcast you can still ask your questions and get them answered!